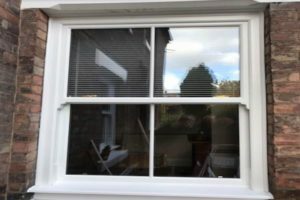 Why Choose Select Home for Sliding Sash Windows? 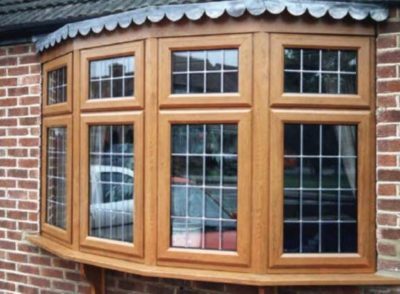 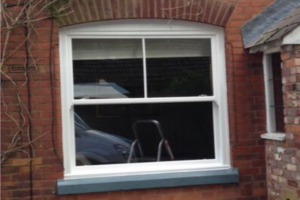 Vertical sliders are a traditional style of window. 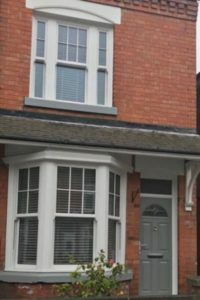 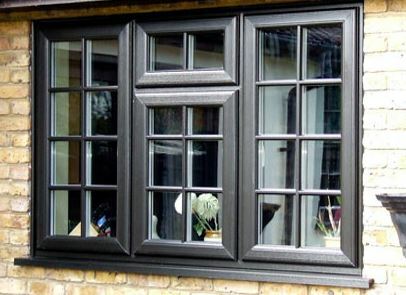 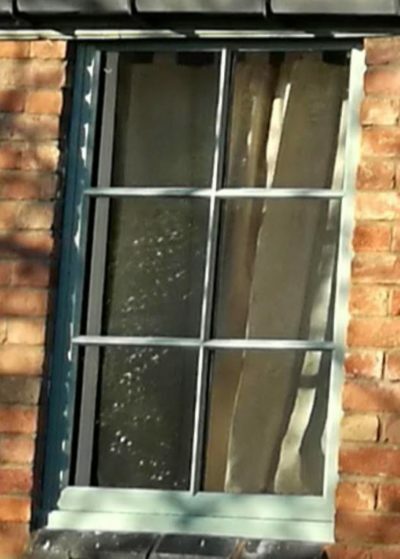 More commonly seen in period properties, traditionally made by joiners from timber, offering an opulent style of window, the sliding sash is a popular replacement in period houses because of its design, they can offer your home a sophisticated charm, character and style that can sometimes be difficult to achieve when using a standard casement window. 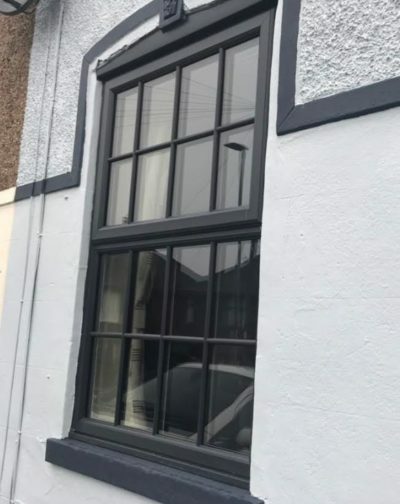 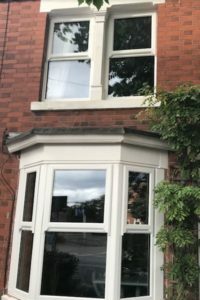 A major consideration with timber sliding sash windows has to be the cost, and so a Upvc alternative can enhance the character of your home and still remain economically viable. 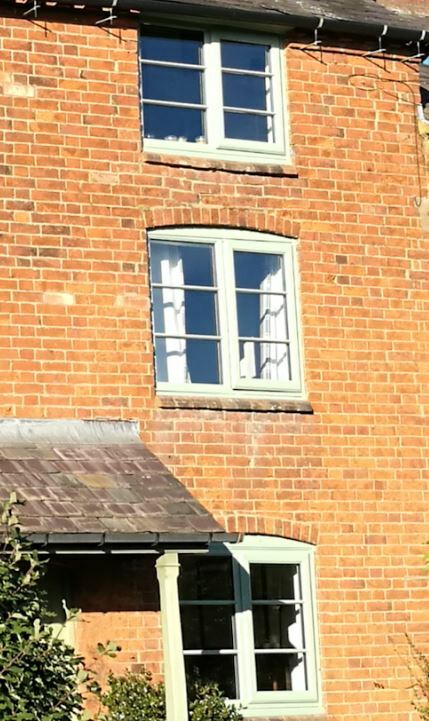 Our sliding sash windows are available in many different colours and finishes, offer exceptional thermal efficiency and replicate the charm of a classic timber vertical slider, but have all the benefits of an efficient Upvc system. 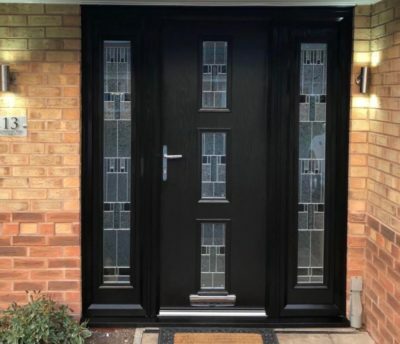 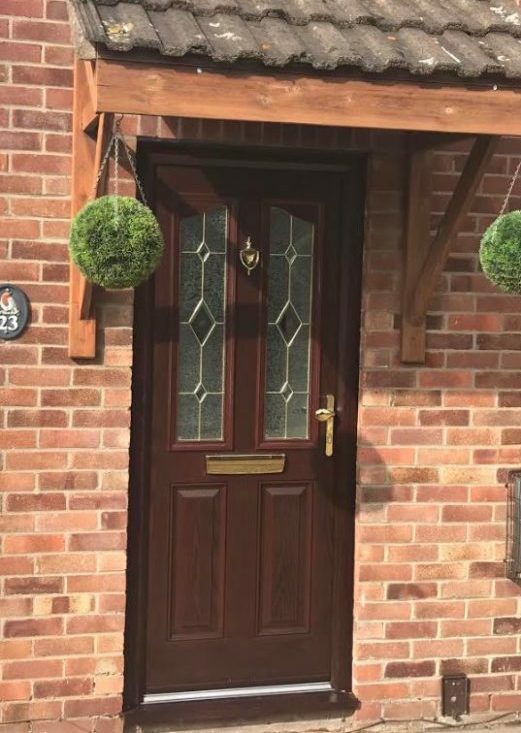 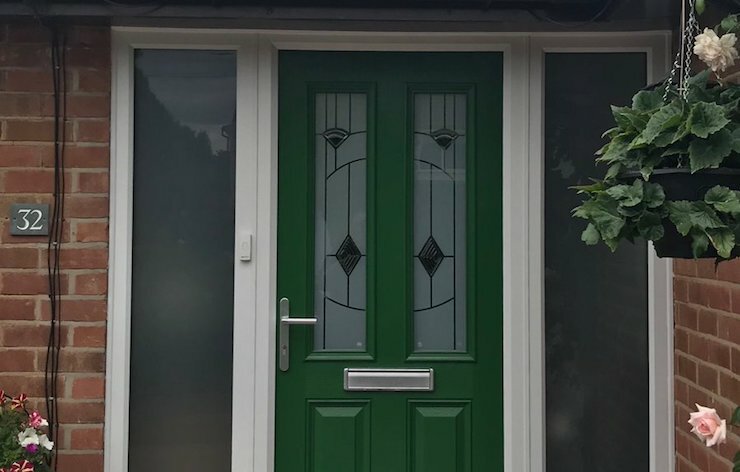 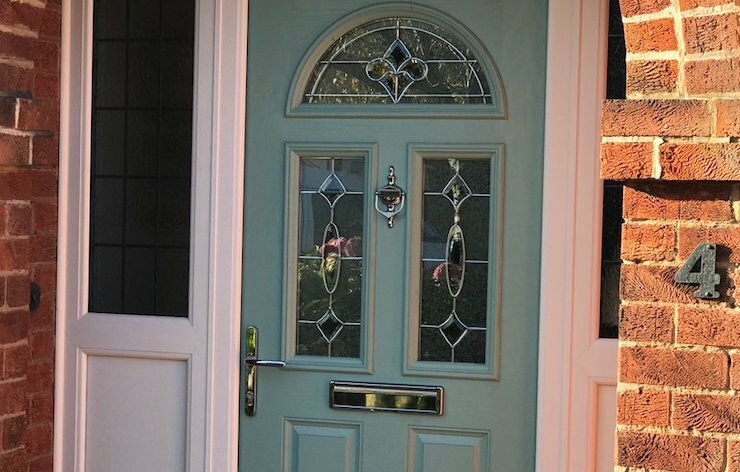 The highest specification locking mechanisms are integral to the window system to give security a priority, and offer you and your home real peace of mind. 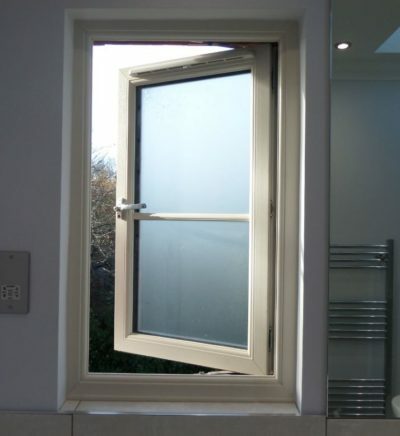 Our sliding sash windows offer a tilt inward opening facility to allow easy cleaning. 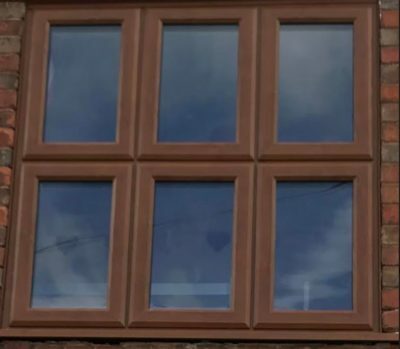 Astragal Georgian bars in a number of layouts help create an authentic look to these beautiful windows. 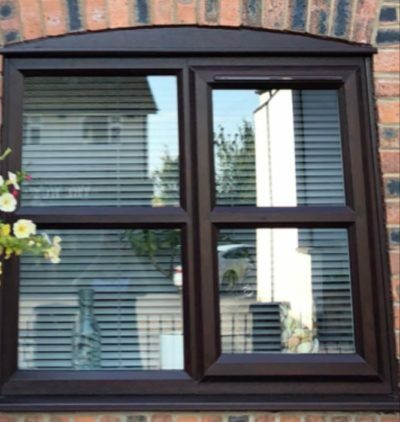 You can also choose from a wide range of hardware options to complete your window and create a look that fits in perfectly within the decor your home. 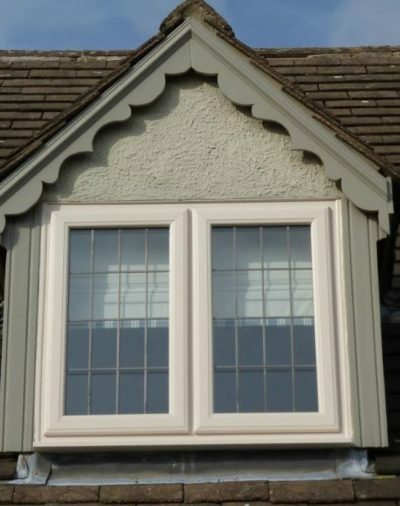 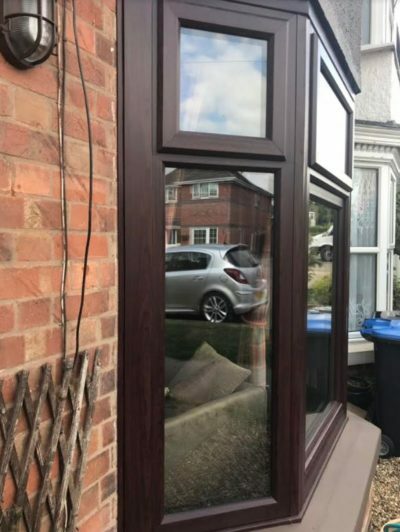 As an alternative to sliding sash but still allowing you to embrace your windows’ curves you may wish to consider adding these beautiful mock sash horn features to your casement windows? 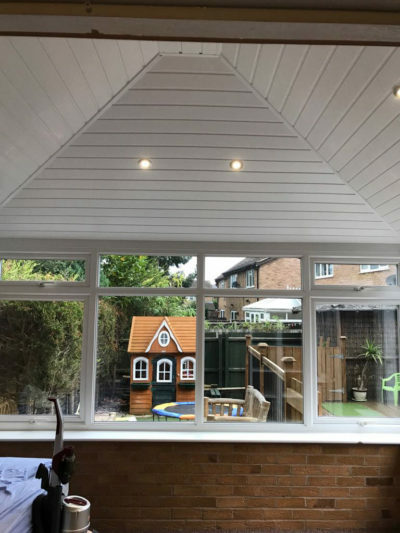 They look stunning, particularly if your home is a traditional period property such as a terraced or a palisaded villa type home. 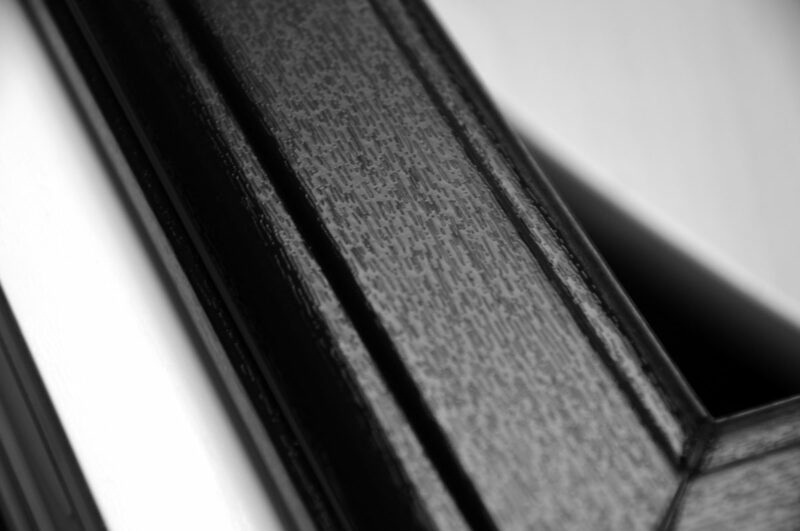 They are integral to the frame and are available in a range of foil colours to suit any home. 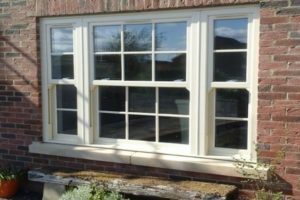 They don’t have the same high-ticket as a conventional sliding sash window, so they are affordable to do in most budgets, and we believe they add an element of the splendour to your installation. 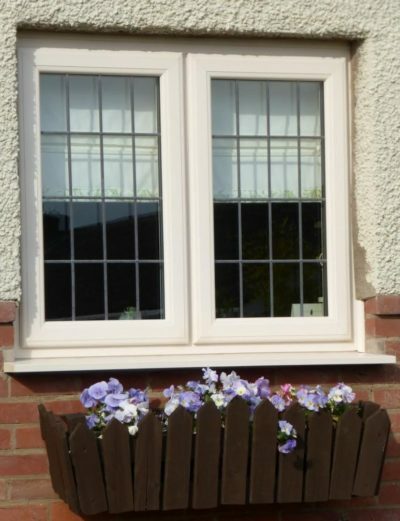 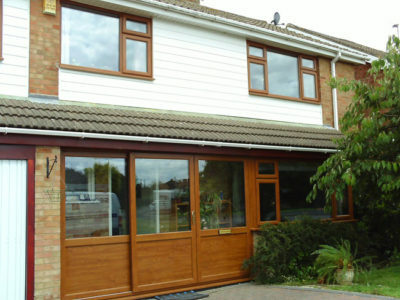 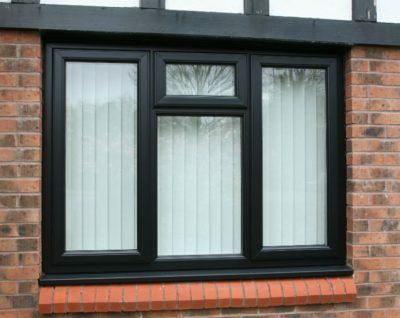 Available in colour matched suites, sash horns are integrated on top hung casement windows only. 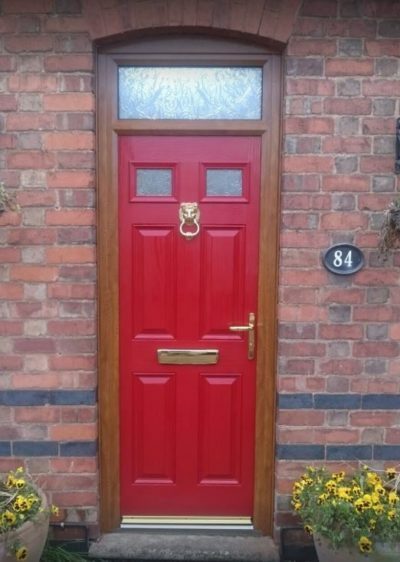 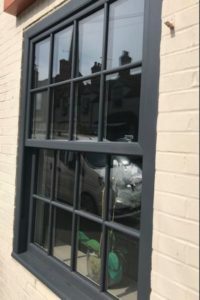 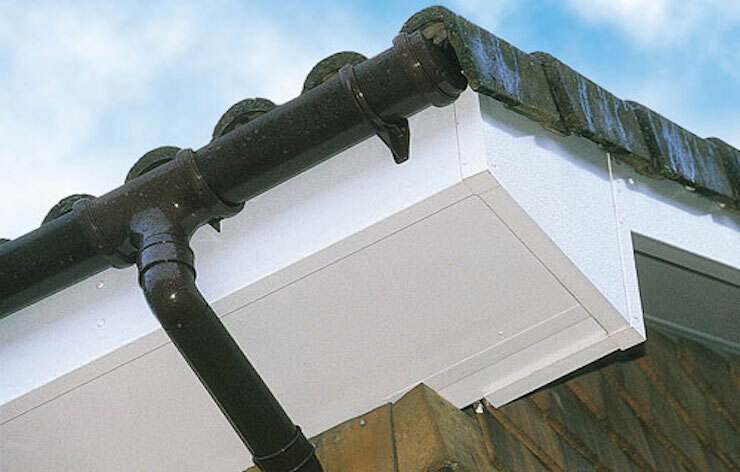 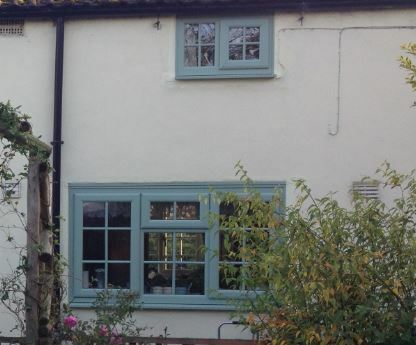 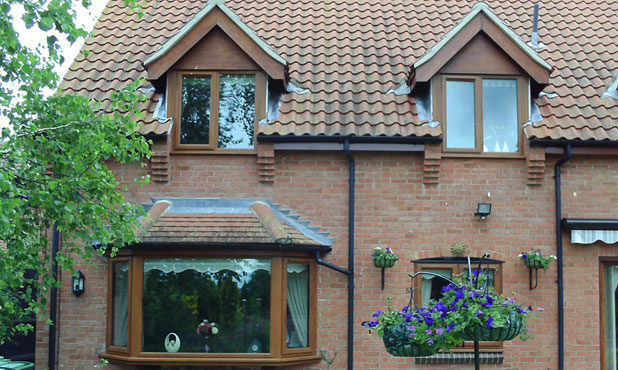 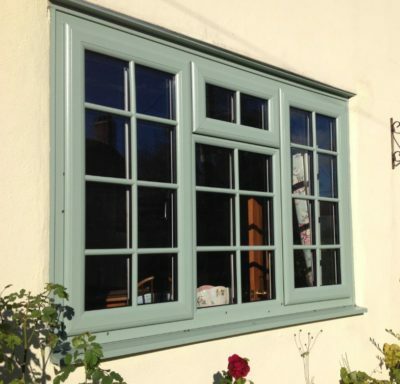 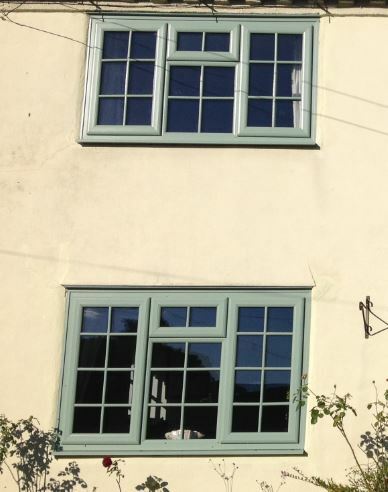 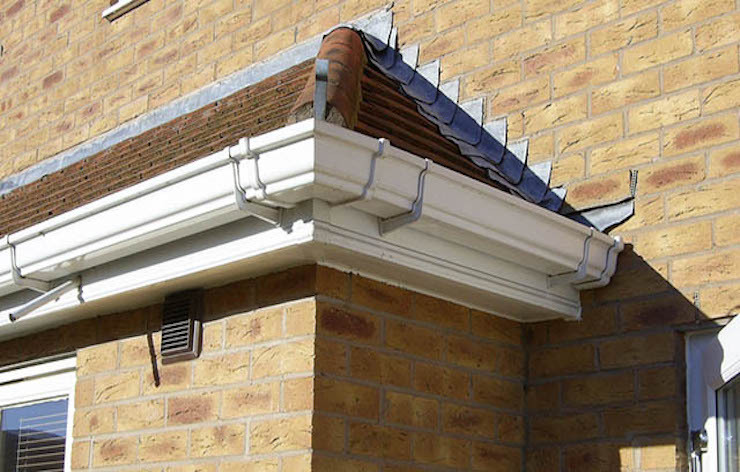 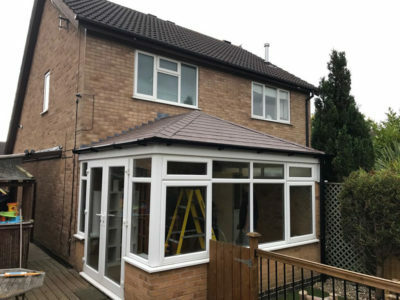 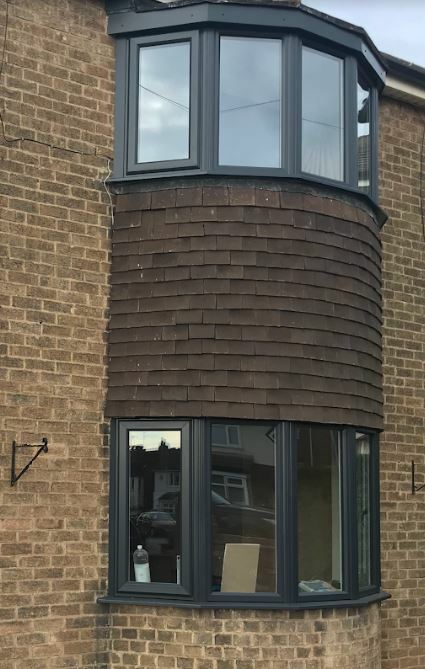 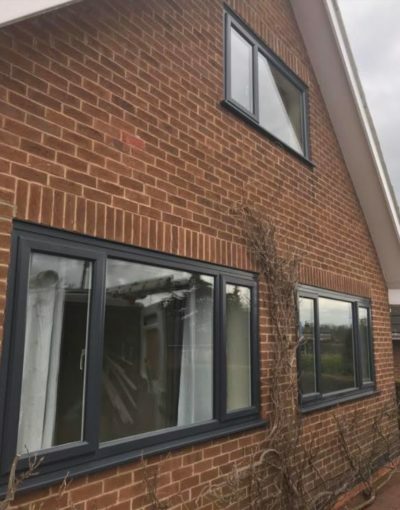 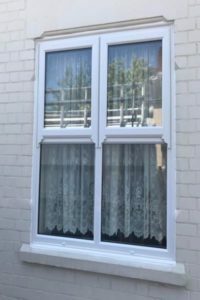 If you have a home that would benefit from modern energy saving windows, and yet you want to hold on to the character and heritage of your home, it may well be worth considering these characterful additions to your installation.